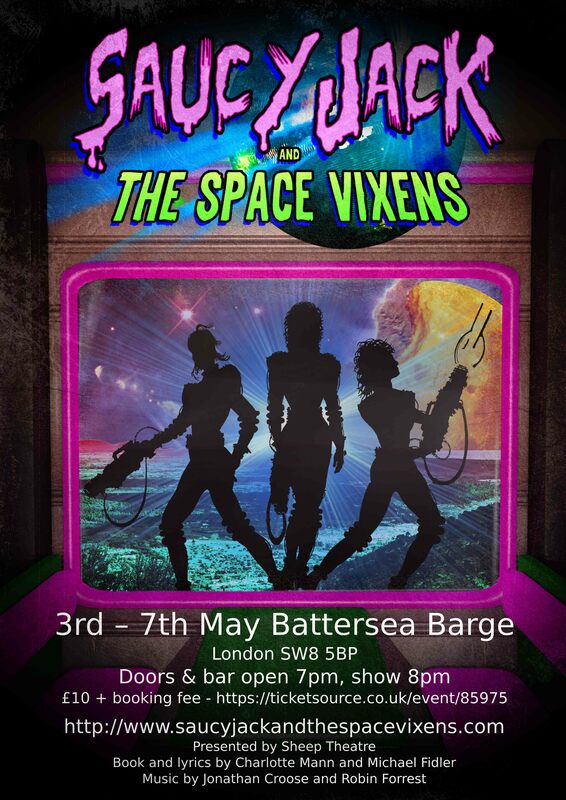 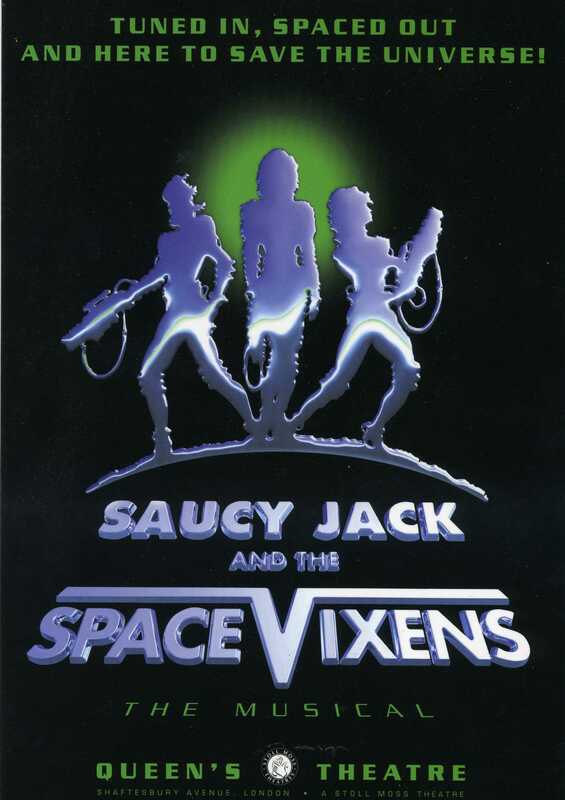 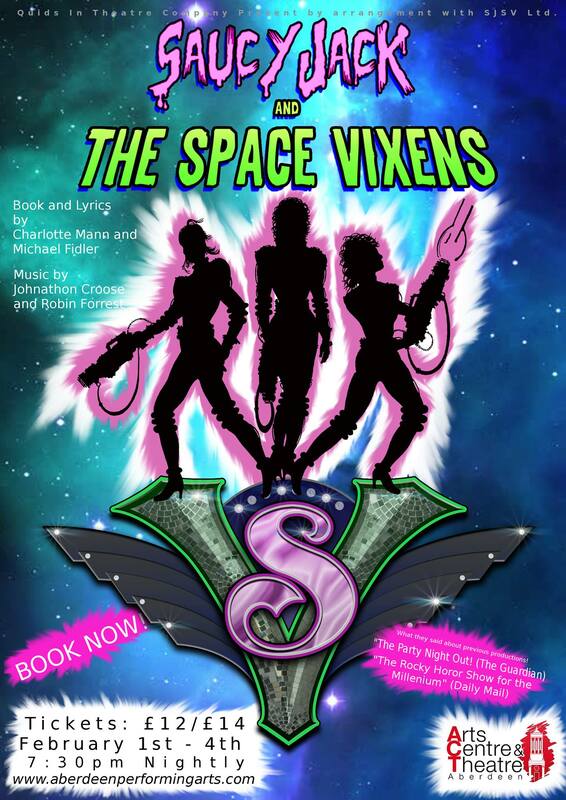 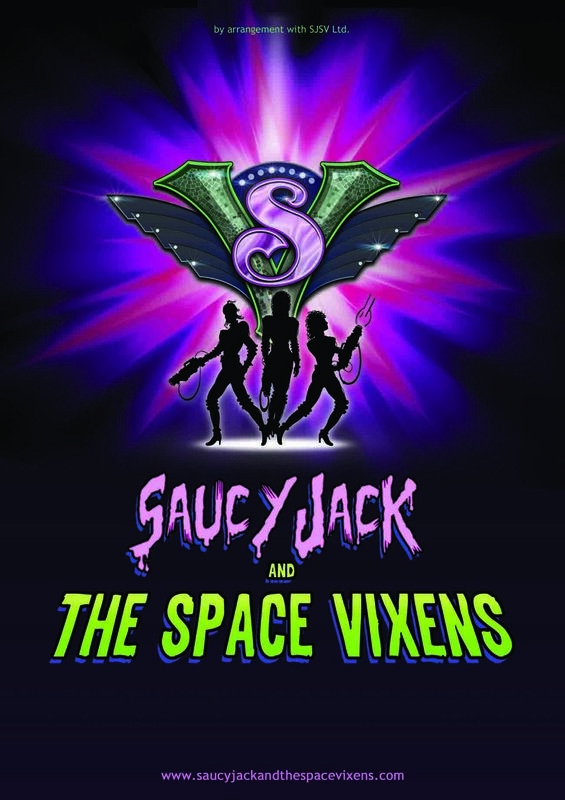 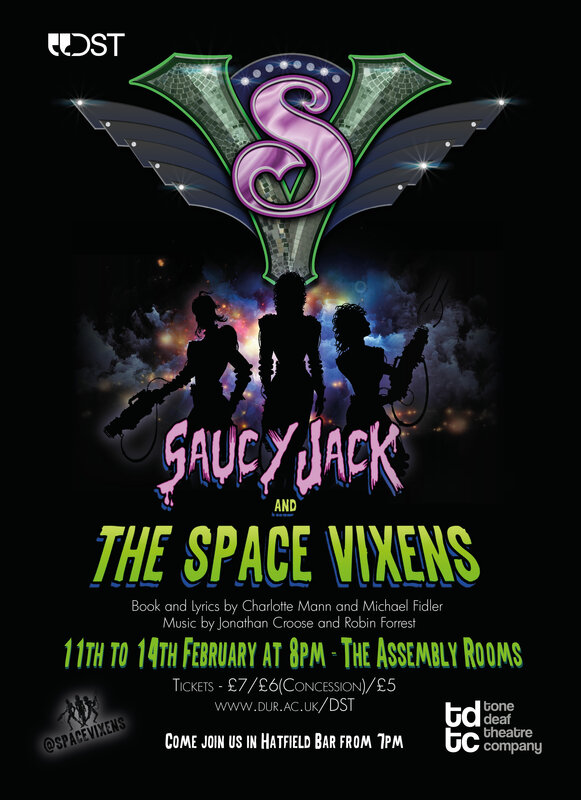 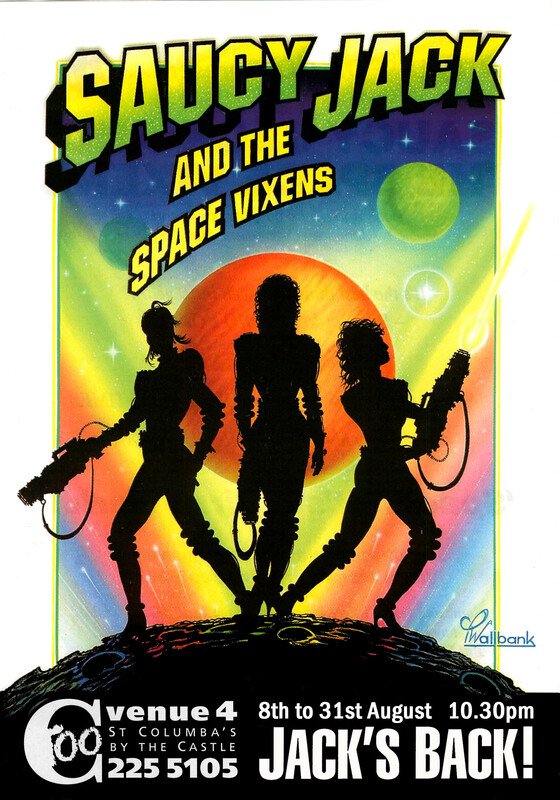 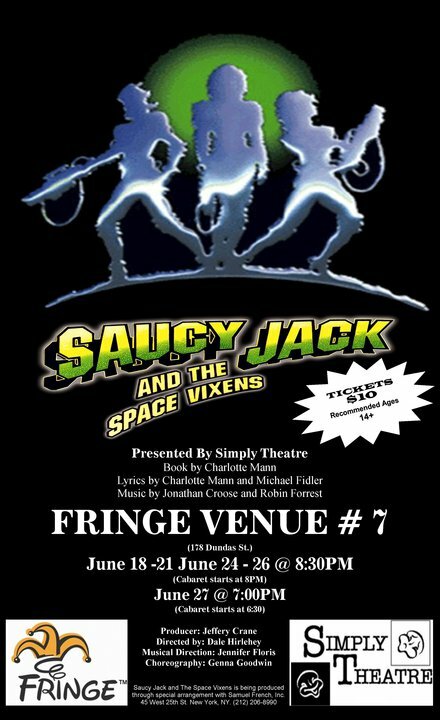 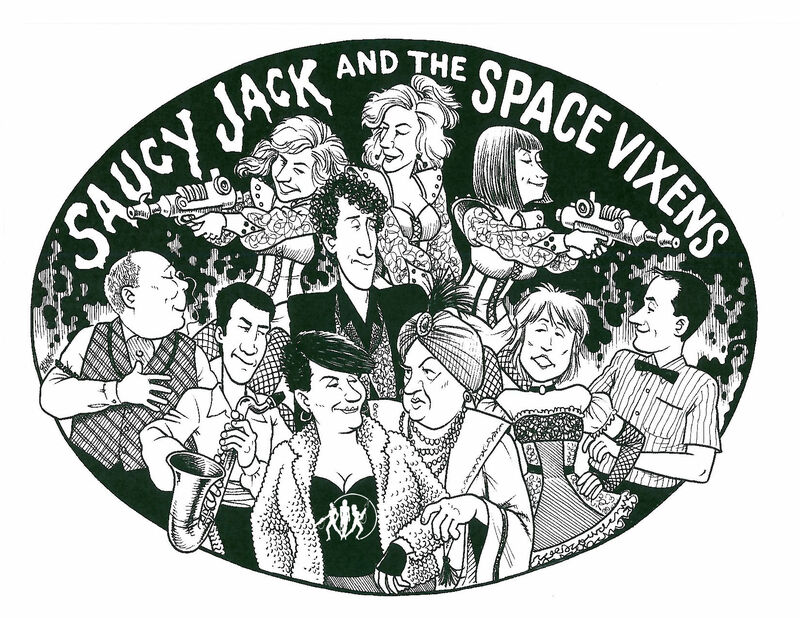 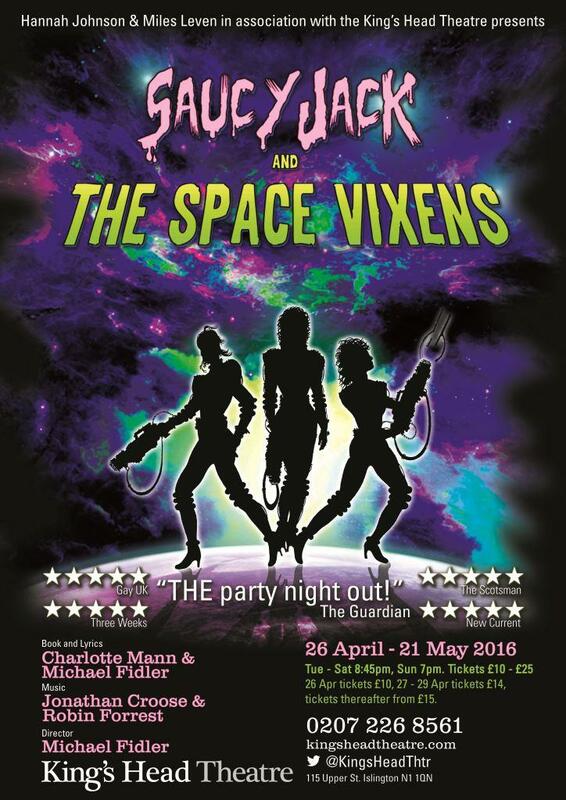 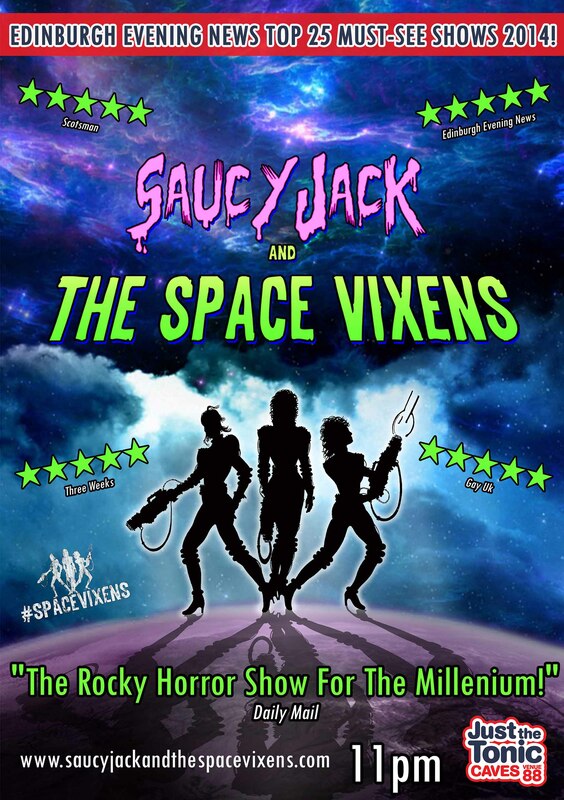 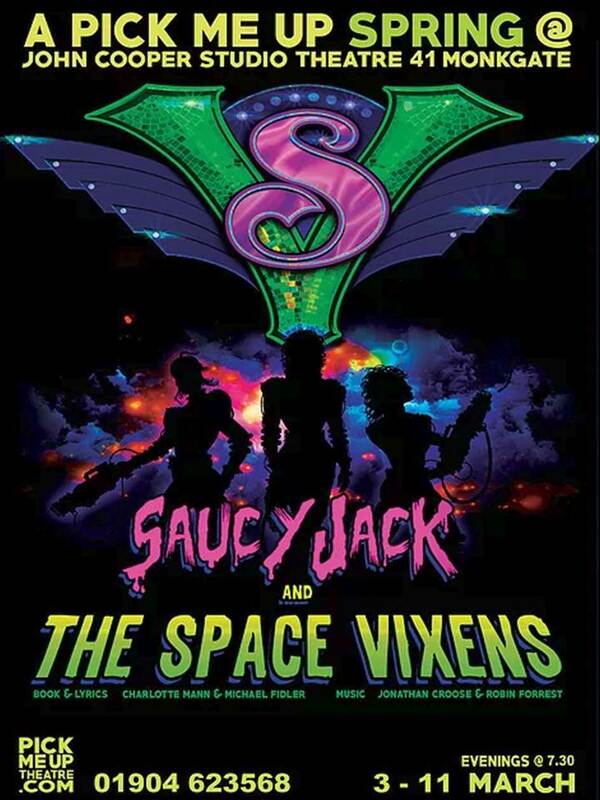 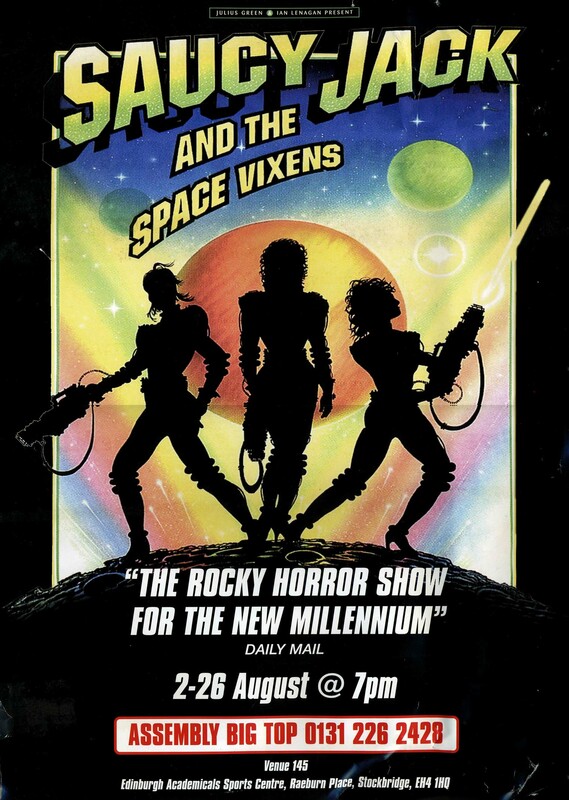 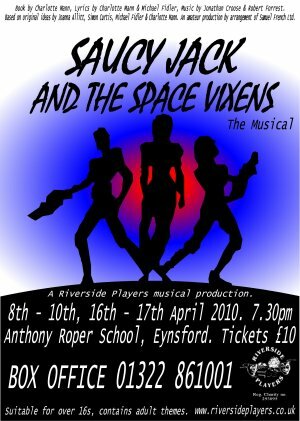 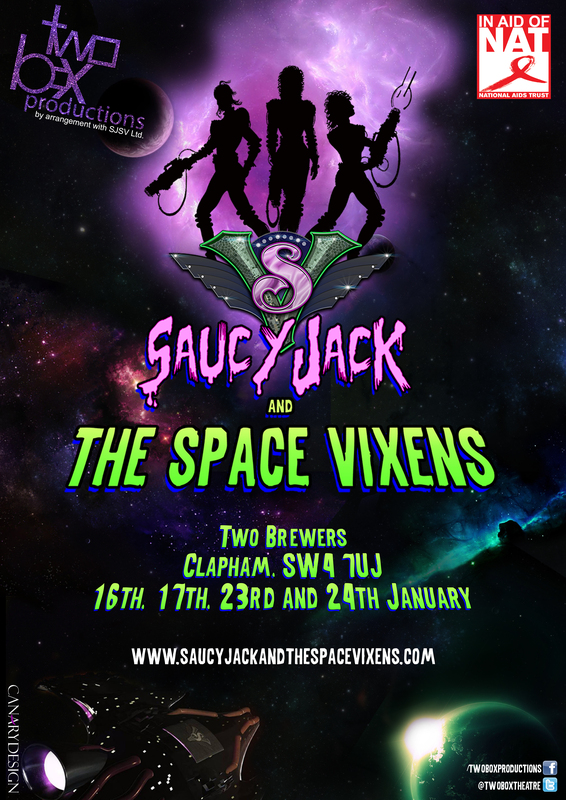 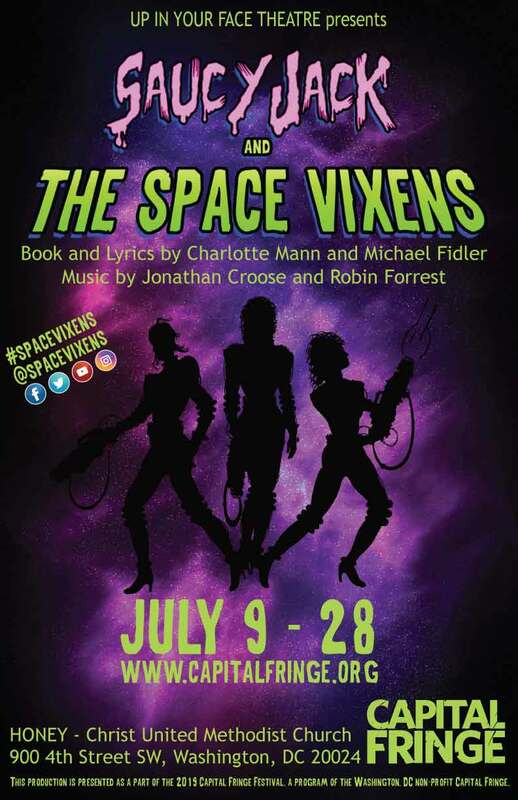 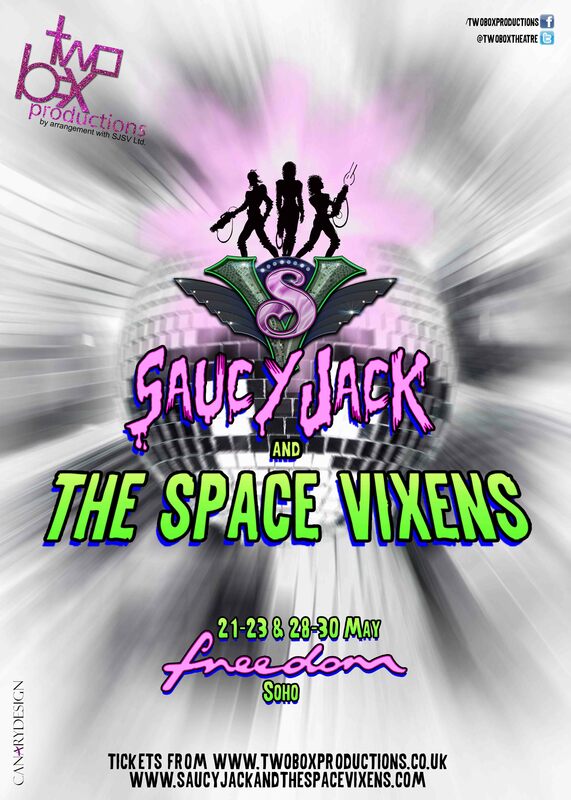 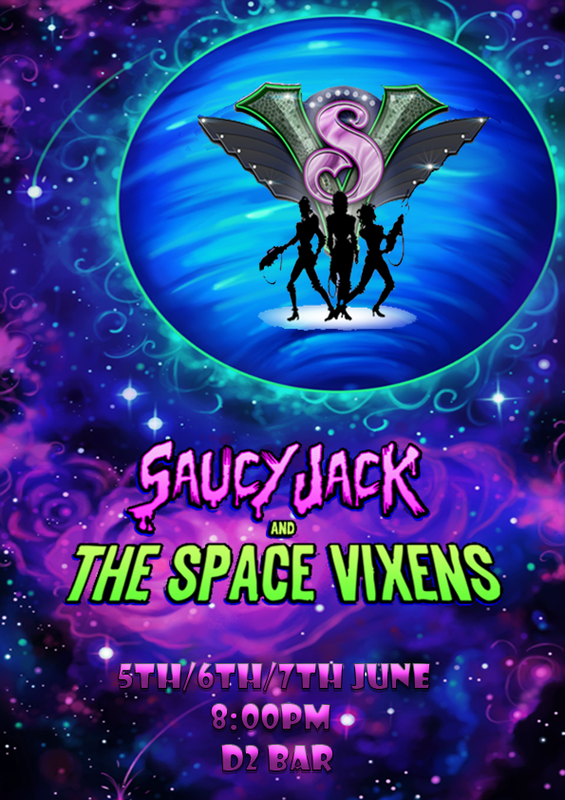 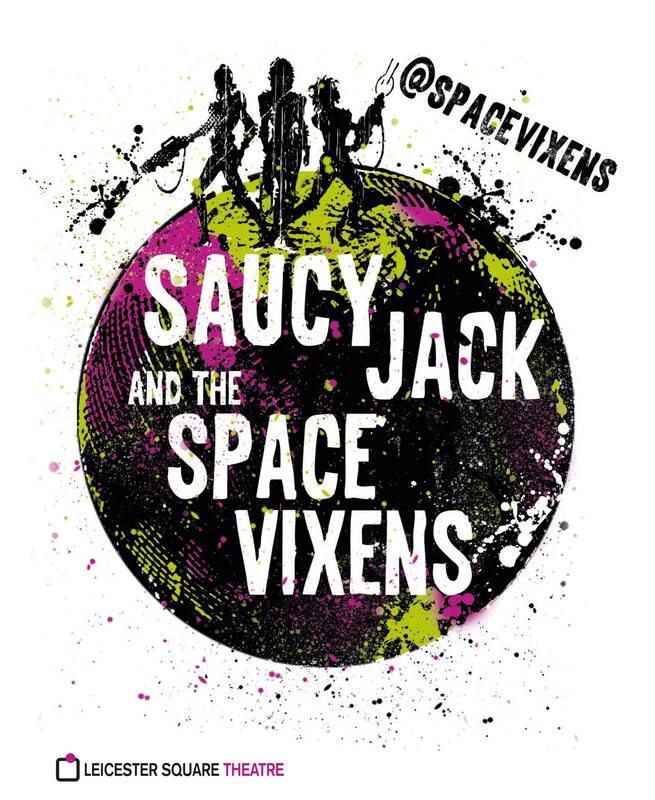 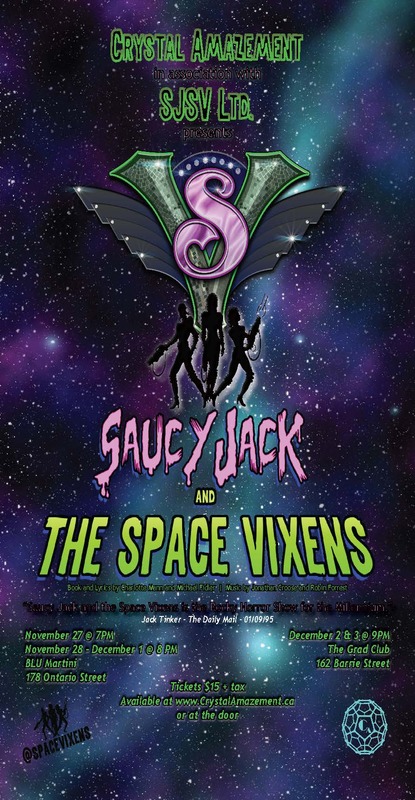 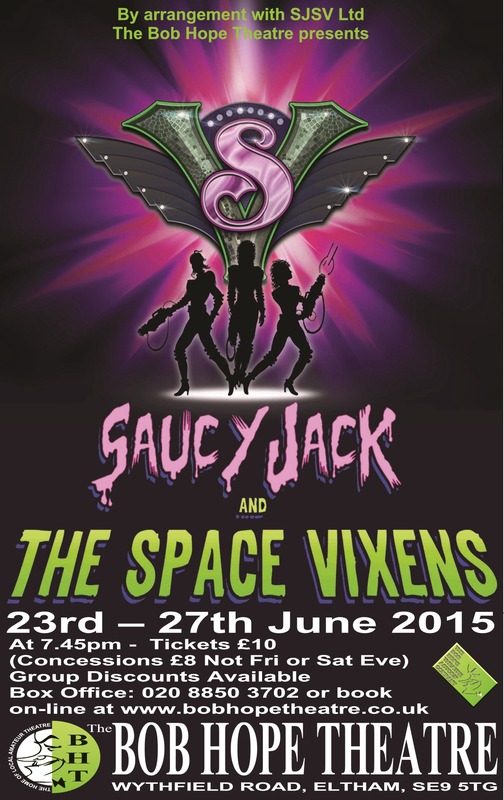 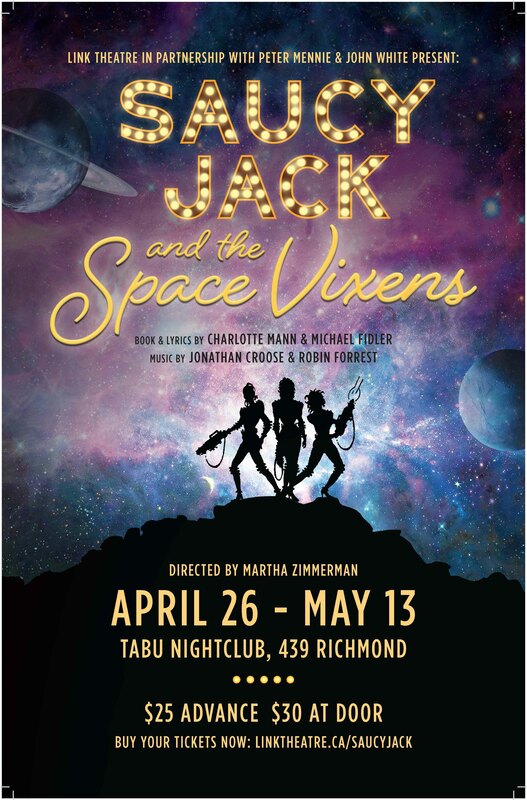 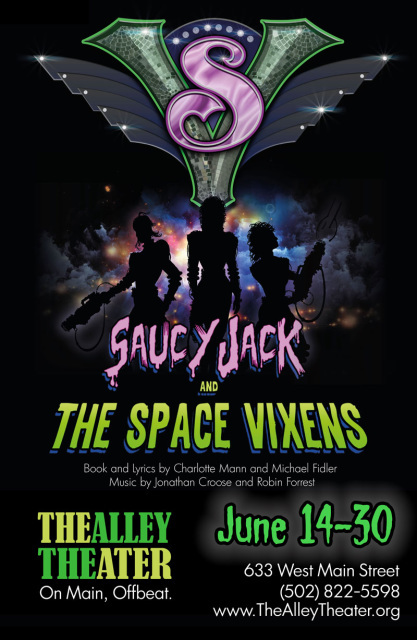 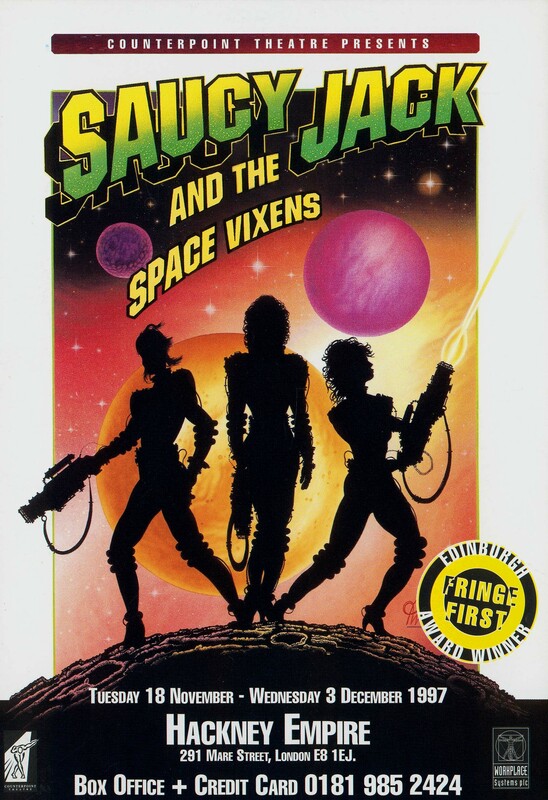 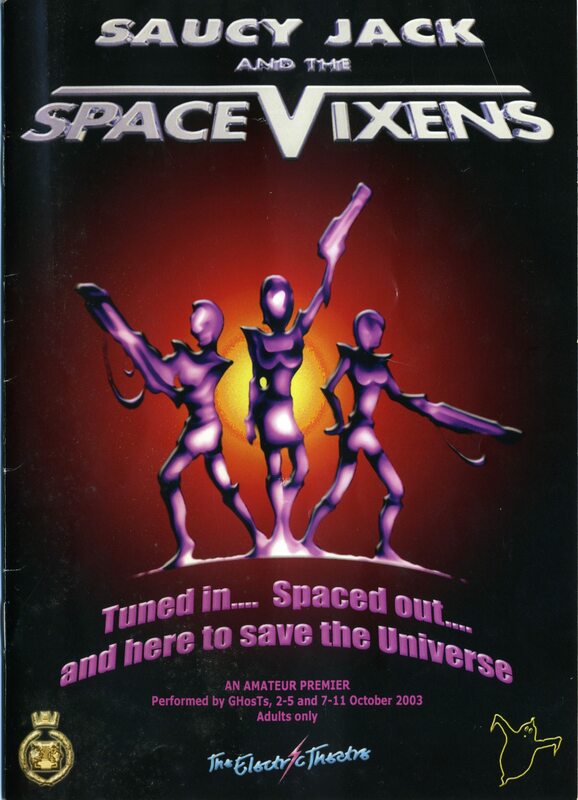 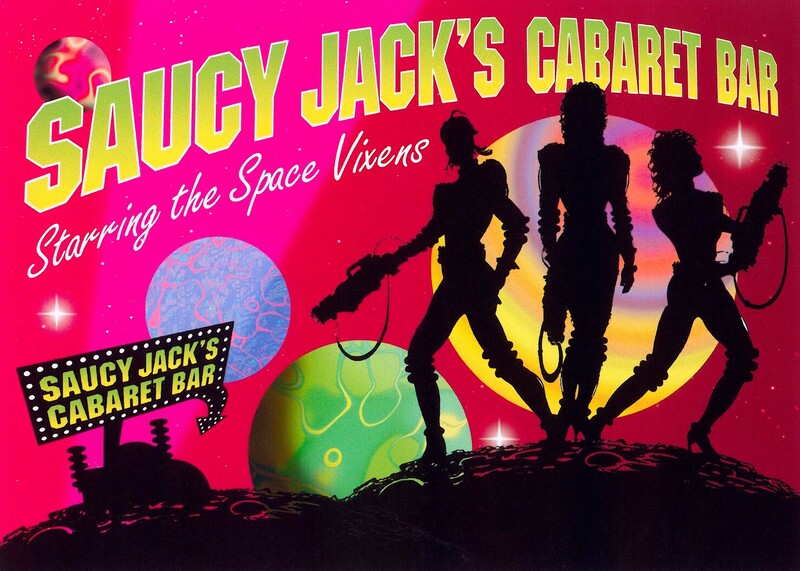 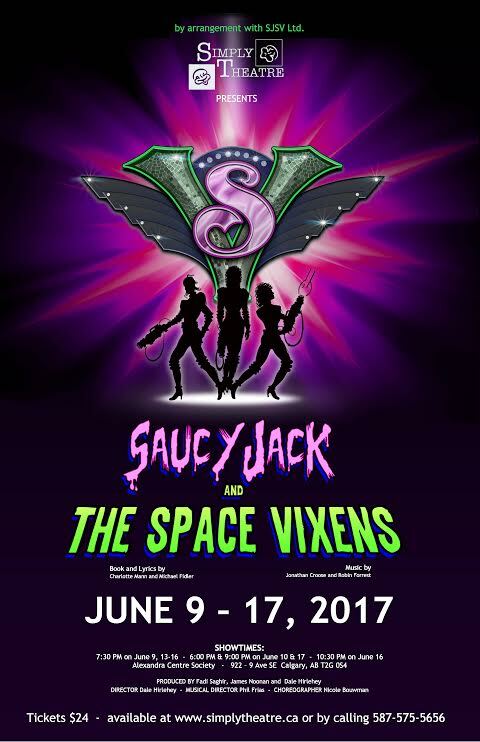 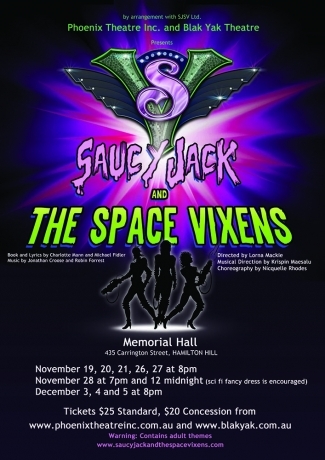 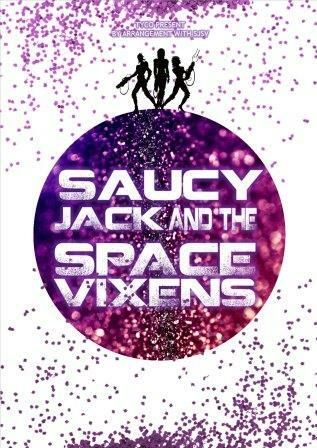 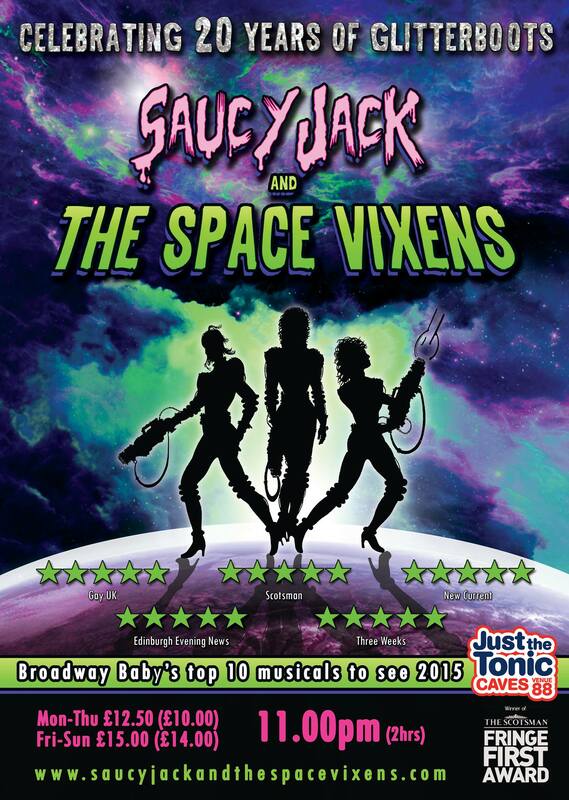 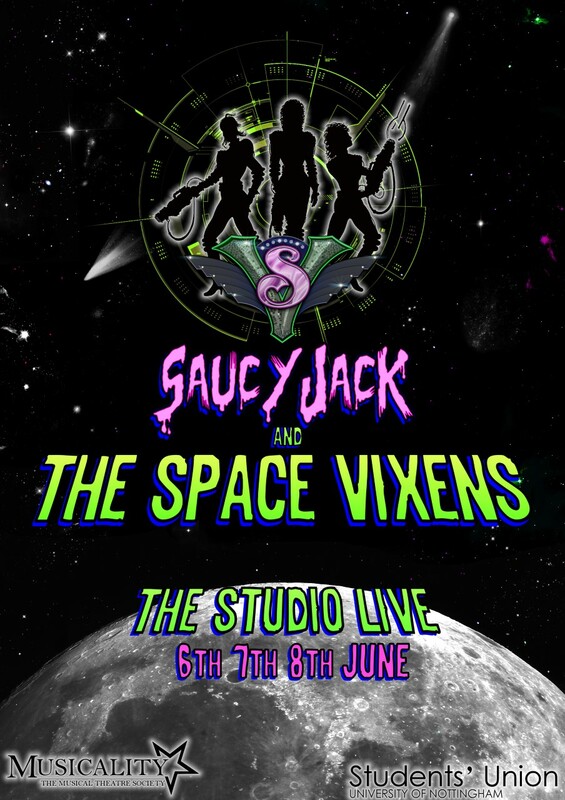 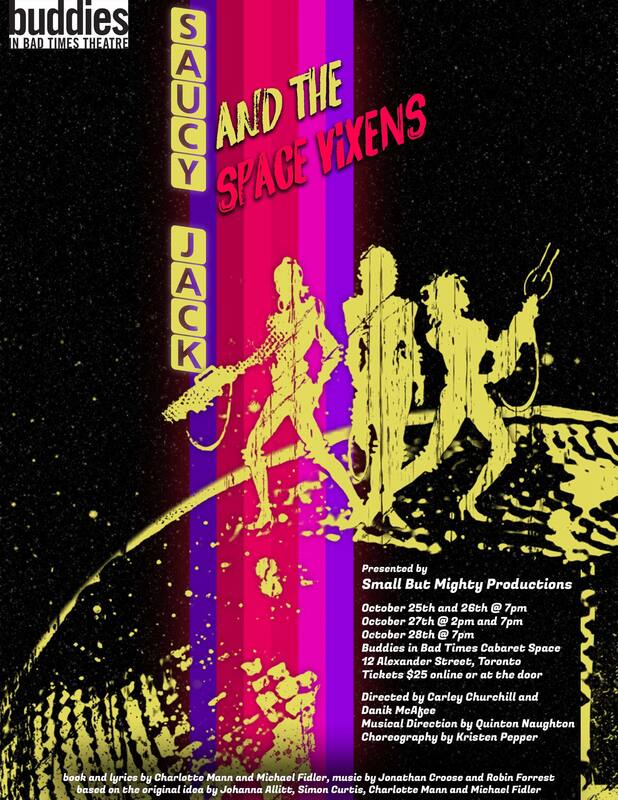 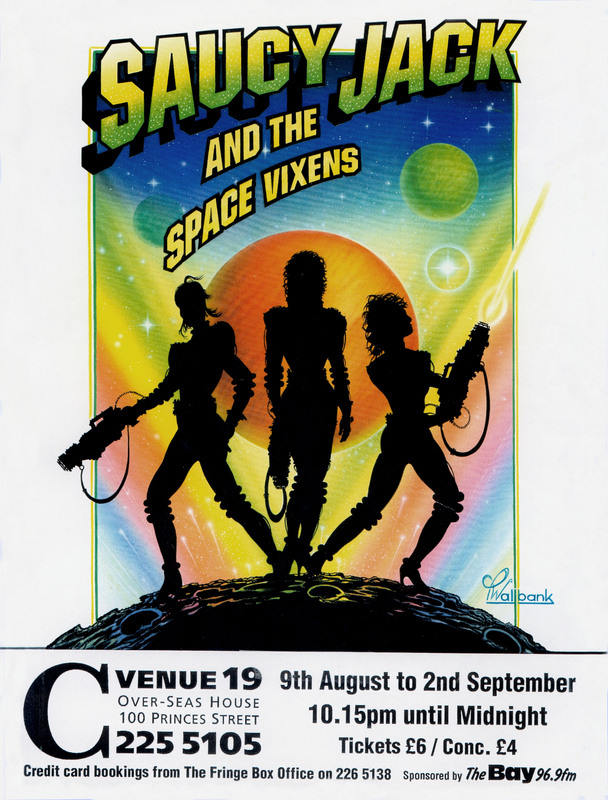 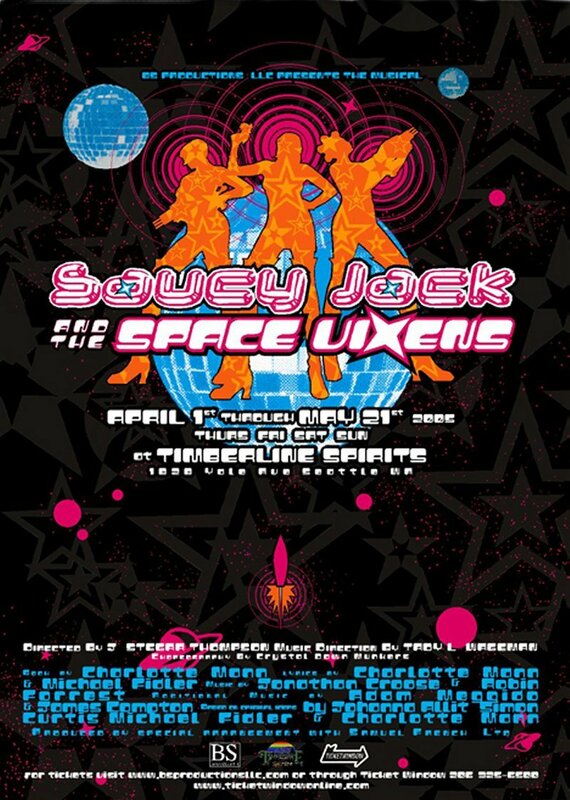 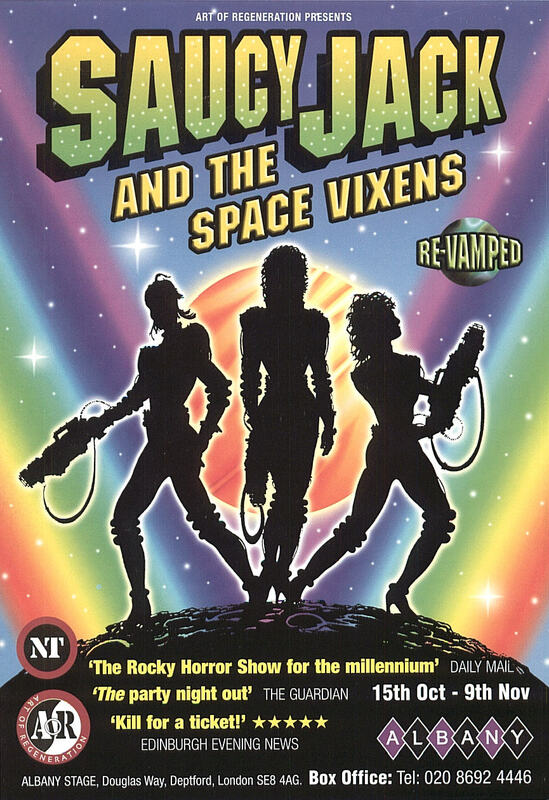 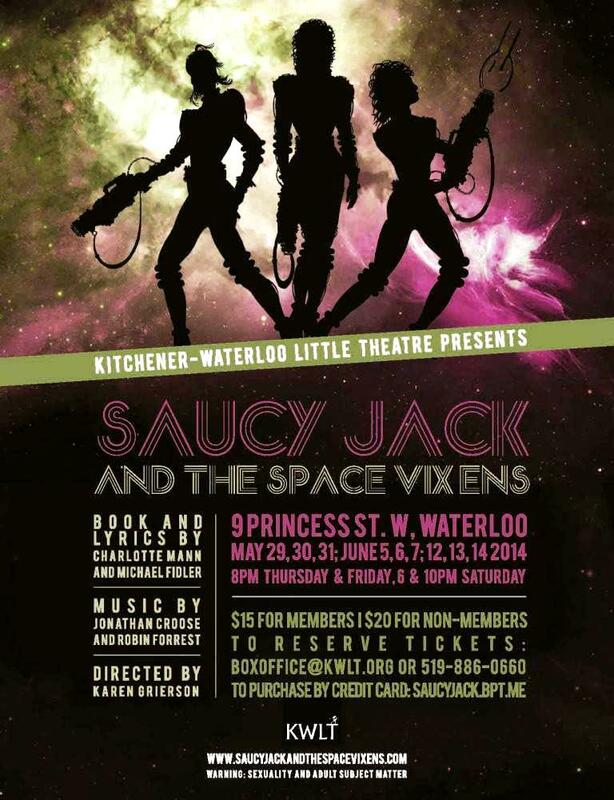 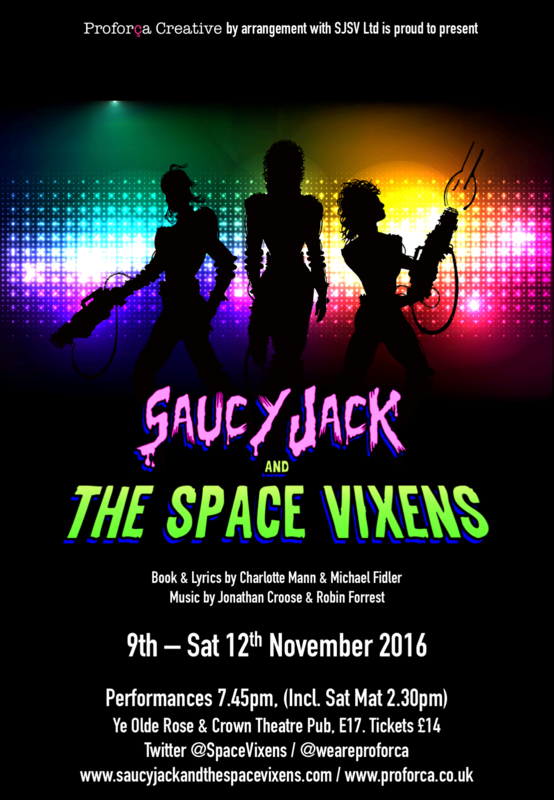 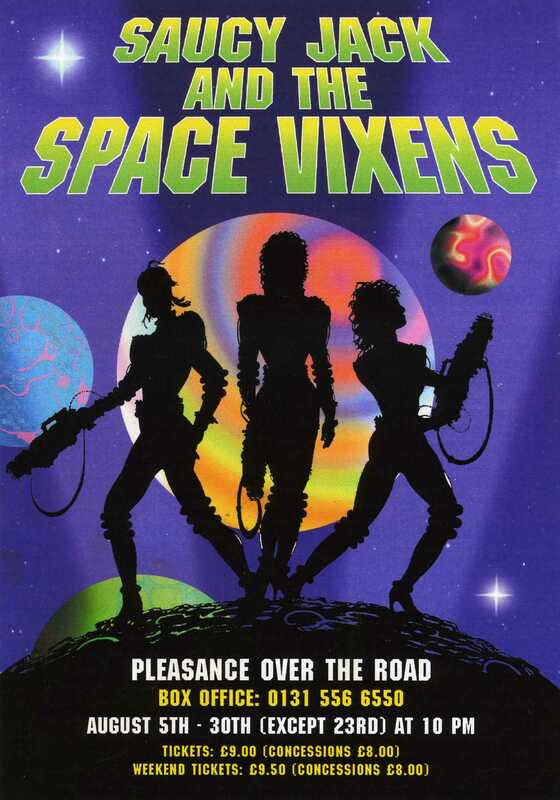 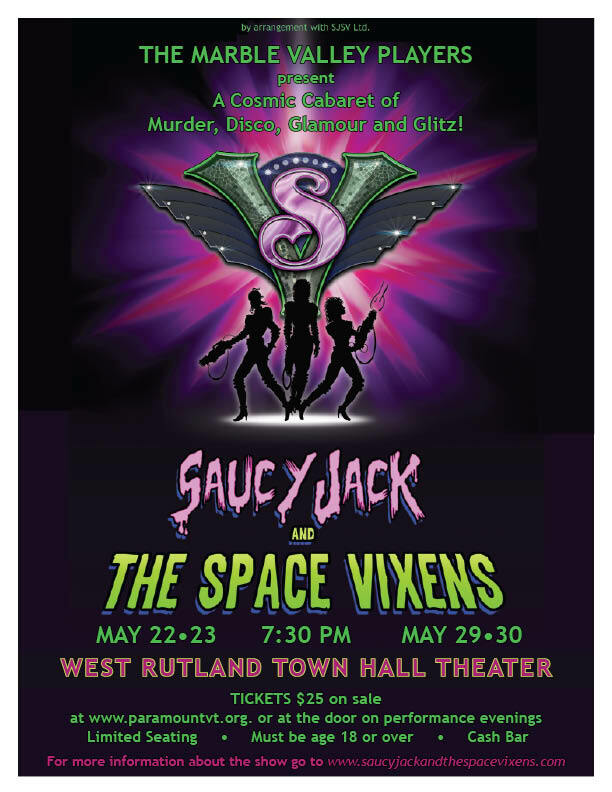 Are you a Space Vixen? 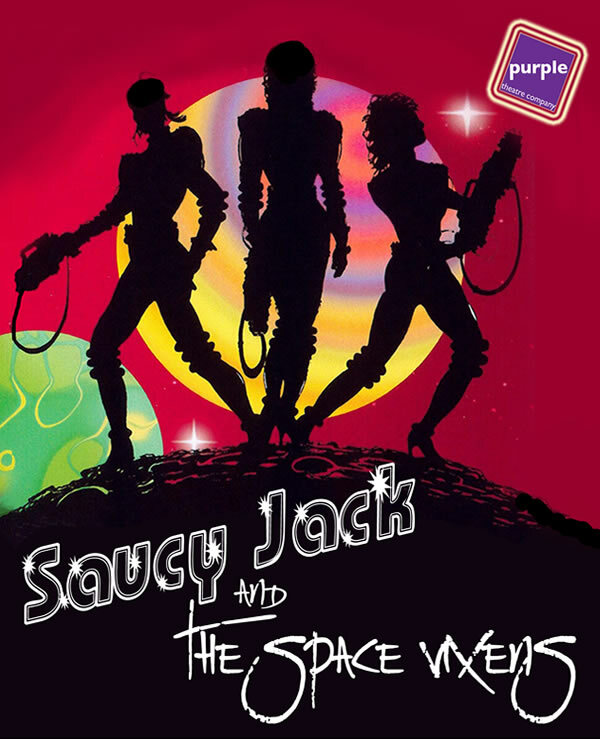 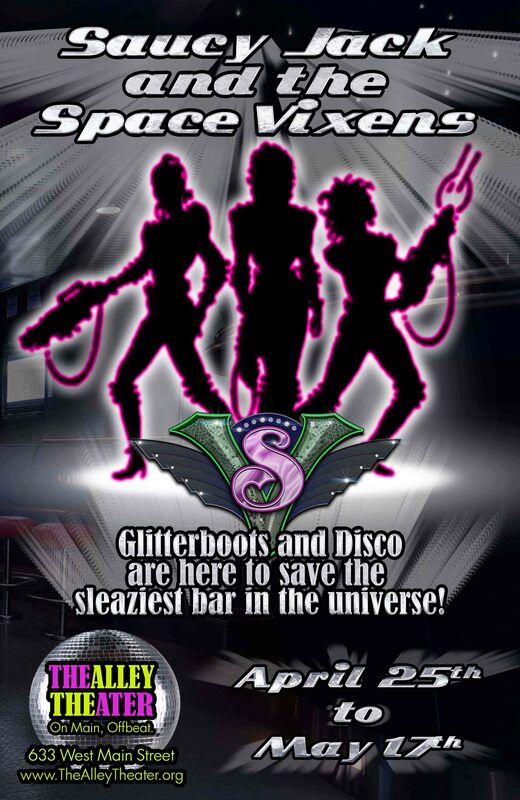 Help us spread the Power of Disco Across the Galaxy! 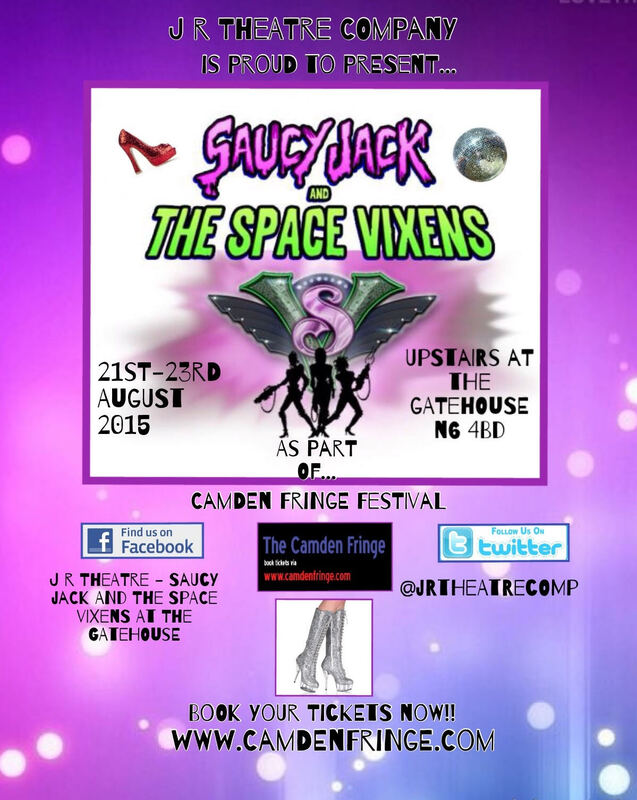 Festivals, railway arches, west End theatres, circus tents and churches. 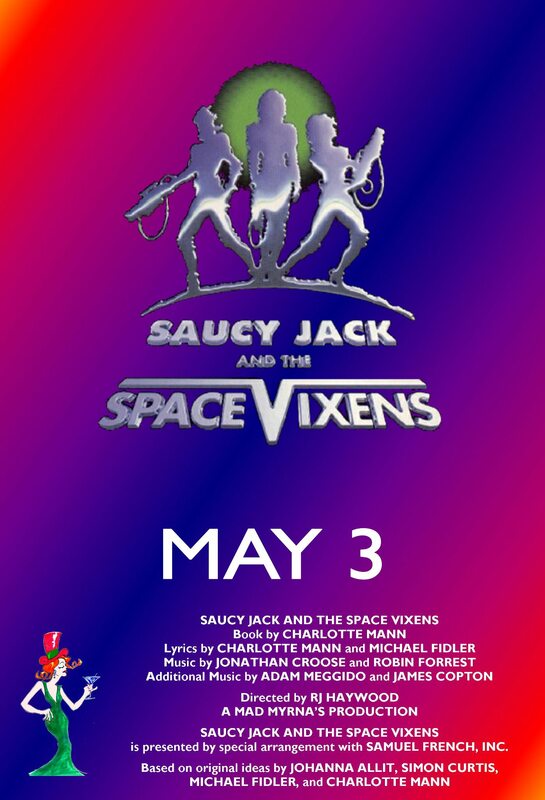 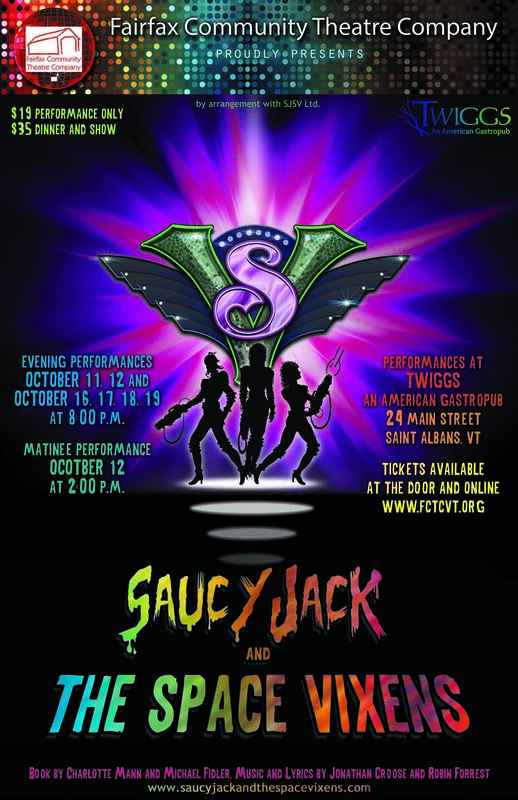 This multi-award winning musical was created in 1995. 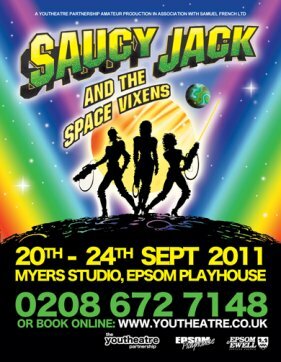 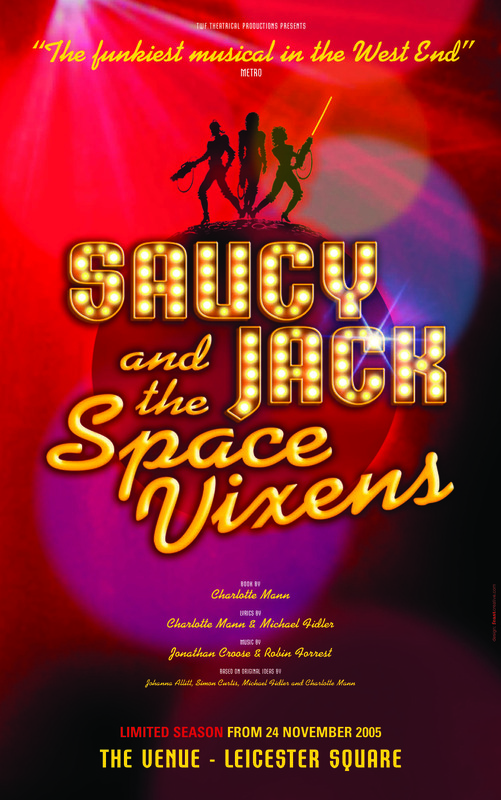 It has been performed all over the world including two runs in London’s West End. 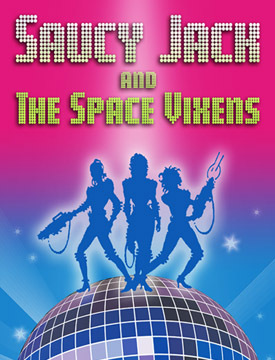 Get up and groove to the tunes that get audiences up on their feet dancing every night. 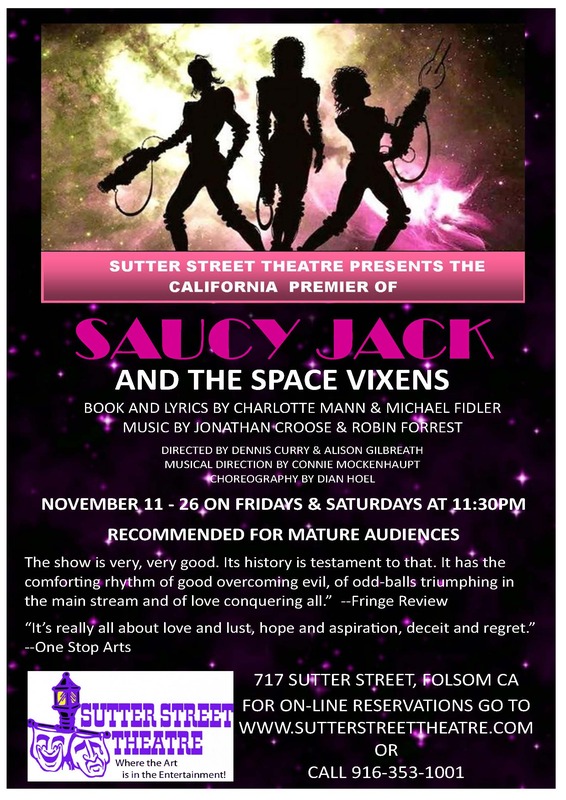 Audiences don't just watch SJSV, they become part of it. 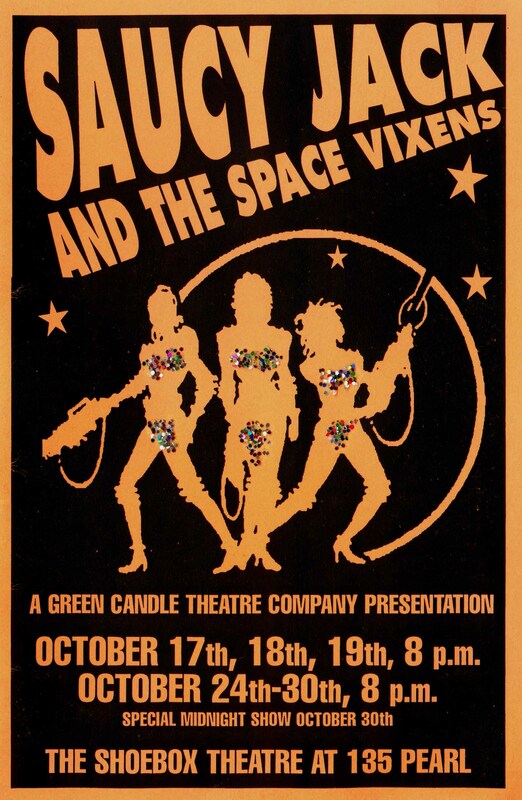 Find out what makes this show so special.